Football needs replays, as in replays to help referees, who make pathetic decisions like the one that gave Tottenham a 96th minute penalty kick after a pitiful dive from Harry Kane. Maybe the most exciting young player in the Premier League this season, Kane made the most of the opportunity given to him, unjustly one might add. 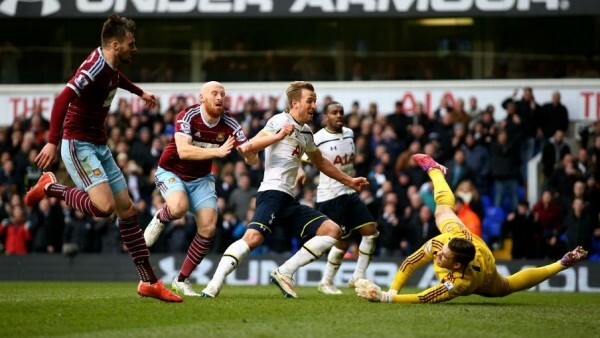 He did miss the penalty kick, but was the first to the rebound which was parried right towards his feet, saving a home point for Spurs in a 2-2 draw with West Ham. Kane won’t be punished. It’ll probably be added to his reputation. Remember the former Spurs star, Gareth Bale? He is a master of diving as well, and that didn’t really hurt his career at all. Cheating, at least on the pitch, pays off.